See Systemline products installations, and find out how and why it was done. 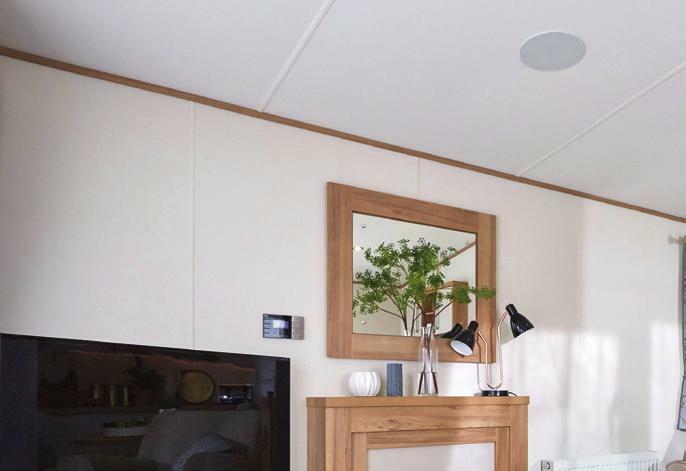 ABI, an established handcrafted caravan manufacturer, has chosen the Systemline E100 single-room audio system to add value to its luxury range of caravans. The easy-to-install system was selected due to its superior sound quality and connectivity functions at an affordable price. Hawkins Development, a property development company in the North of England purchased a two storey, 1950s terraced house in Harrogate, Yorkshire. With the plan to split the house into two, single story boutique apartments, Hawkins Development were looking for something to add a ‘wow-factor’ to the conversion. 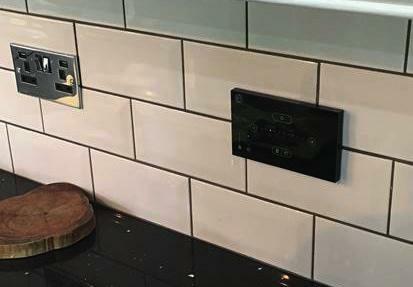 With the simplicity of installation and affordable price, E100 from Systemline was selected for the project. BuyCleverStuff are online specialists in Kitchen and Bathroom Audio Visual Products and offer the Systemline E Series to their customers. After recently updating their website to include a video demonstration of the E50 single-room audio solution with intuitive gesture control, they have seen multiple successful installations, resulting in many happy customers. 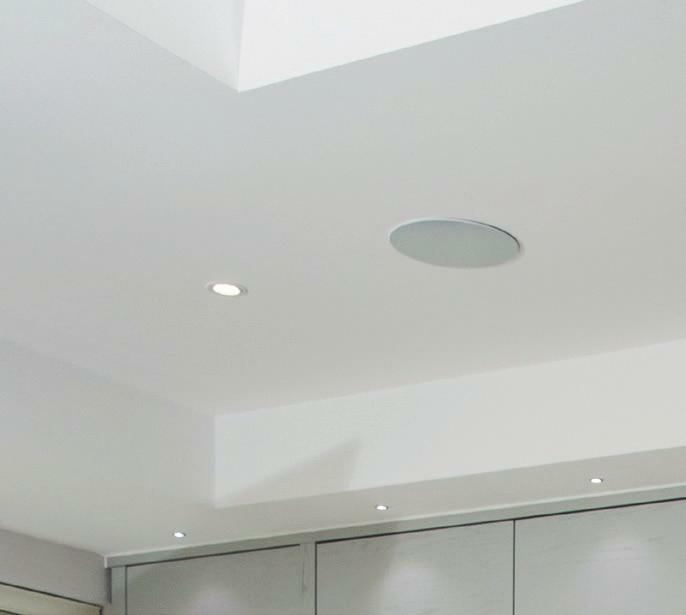 Moore Secure, the professional installers, have become a certified contractor for Systemline 7 (S7), the state-of-the-art multi-room audio solution. 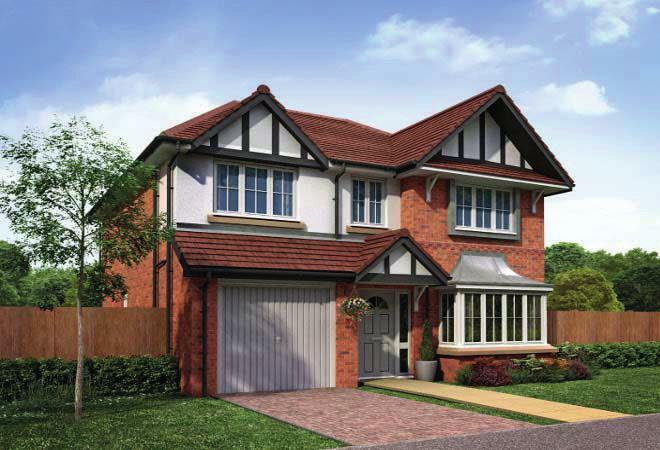 Since completing the one-day Systemline training course, Moore Secure has added S7 to its portfolio of services and solutions and was recently appointed by property developer Jones Homes to install the innovative product within a new build development in Wilmslow, Cheshire. 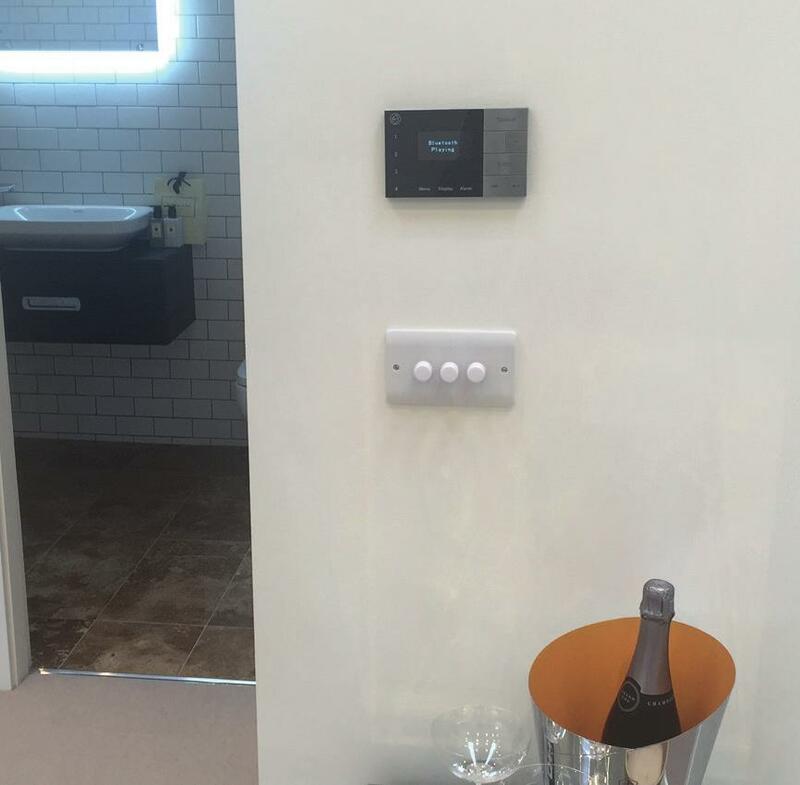 A high-end residential developer opted to install Systemline 7 (S7), the state- of-the-art multi-room audio system from Armour Home, at its flagship new build house in Hale, Cheshire. The easy-to-install solution was chosen due to its ability to provide fully integrated access to the widest available range of online music services on the market. The property was also equipped with a Lutron HomeWorks residential lighting solution.